For the folks over in England, March Madness means the mating season of the European Hare. Not so for College Basketball fans here in the USA. 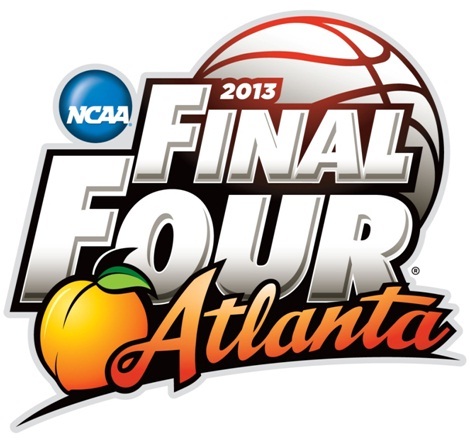 March Madness for us means one of the most exciting events in all of sports….the countdown to the NCAA Basketball Championship for 2013 taking place during the latter part of March and the first week in April. We Americans love this annual contest so much that romantic sounding names have been invented to signify each stage of the playoffs. We have the Sweet 16 games after all but the top 16 teams have been eliminated. The winners of those games go on to the Elite Eight and then the culmination of the tournament, the Final Four and the actual Championship Game which will be played on April 8th between the two remaining teams. The tourney is single elimination…..you lose one game, you go home and start working on next year. The beauty of it is that once a team is accepted into the final 64, all teams are then equal. A small school has just as much chance to win as a major university. It’s just five guys out there on the floor and they all put on their pants one leg at a time, no matter the size of their schools. The history of the NCAA tournament is full of stories of small colleges getting into the championship series and becoming giant killers before all is said and done. The National Collegiate Basketball Championship dates back to 1939 when the games were played in small gymnasiums and attendance was limited to the available seating. By the ‘70s’ & ‘80s’, Universities across the country began building basketball “palaces” that would hold in the neighborhood of 18,000 screaming fans……and they were usually packed full by game time. The Final Four and Championship Games will take place this year in the Georgia Dome in Atlanta which holds 71,228….not counting coaches and cheerleaders. Tickets to these events are hot items and prices grow larger the closer we get to tip-off time. So far this year we have seen the nations’ number one ranking being traded off week after week with no one team seeming to be able to hold the spot for very long. Anticipation is high that we will see some exciting and amazing hoops action in this years’ March Madness Celebration.